A new child seat scheduled for launch this autumn will fit every age of child from birth to 12 years old, according to its maker. Unlike traditional designs, the Multimac is a bench that bolts to the back seat. 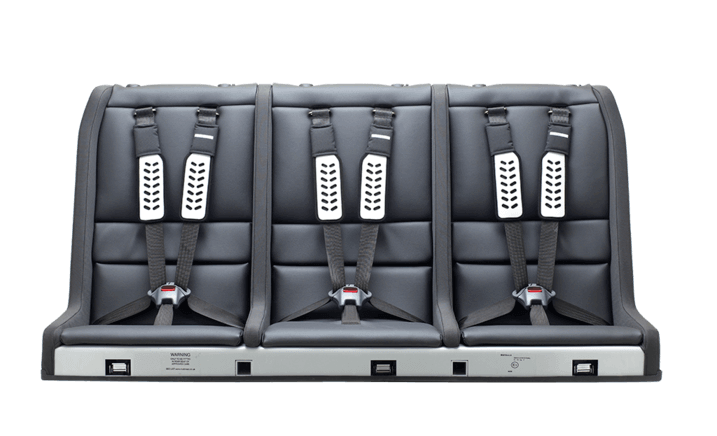 Once the required European EU44-04 Approval is granted, it should be available in sizes to sit three or four children abreast. 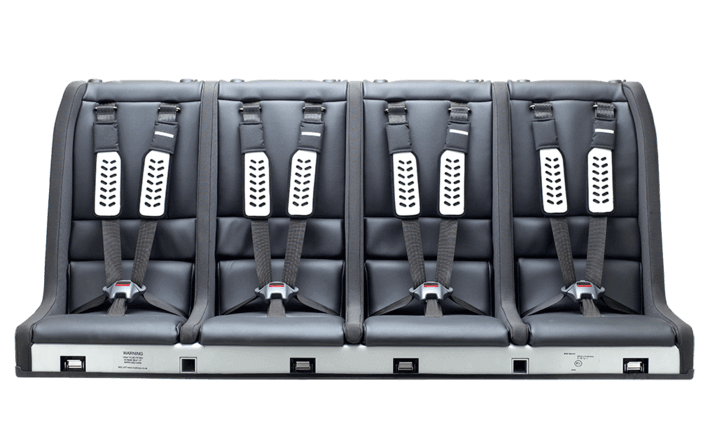 The seat will be pricey, at around £1000, but manufacturer Macliver claims that it's no more expensive than buying different seats for families with lots of children. It is semi-universal and will fit in many, but not all, cars. 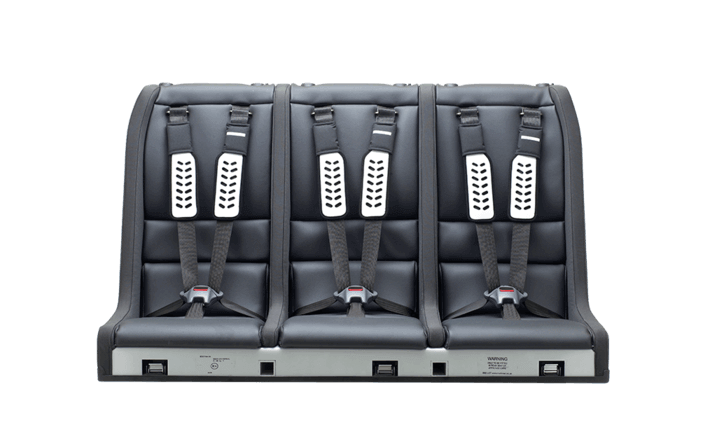 The aluminium seat attaches to the car's rear-seat lapbelts and has legs that sit in the footwell. A rear-facing cradle carries babies, while older children face forwards in individual seats. The five-point harnesses adjust to fit children from nine months up to 12 years old. It is approved for up to four children weighing 36kg each. New UK child-seat laws came into force this week, tightening up the law so that all children must be in an appropriate car restraint until they’re at least 135cm tall or 12-years-old.